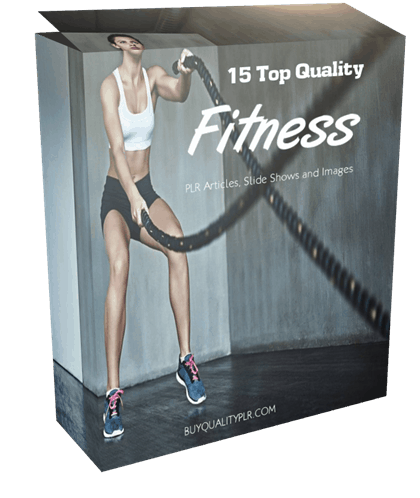 In this PLR Content Pack You’ll get 15 Top Quality Fitness PLR Articles, Slide Shows and Images with Private Label Rights to help you dominate the Fitness market which is a highly profitable and in-demand niche. 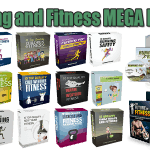 These Fitness PLR articles are available in Text file format and can be downloaded instantly after purchase. 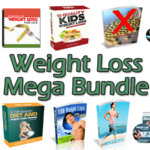 What Can You Do This Fitness PLR? When it comes to fitness, there are many different fitness personalities. Some people prefer to exercise by themselves in the solitude of their homes. Others enjoy the amenities and company found at a gym. Some people like guidance and instruction while others like to figure it out for themselves. However, there comes a time when all exercise personalities should consider the benefits of a personal trainer. Simply put, a personal trainer is someone who has been educated and tested on the fundamentals of fitness and exercise. They know how to perform movements correctly and more importantly they should be able to teach you how to do so. They also know how to put together a fitness program that can help you achieve your desired health and fitness goals. A personal trainer can help you accomplish a number of goals. They can help you learn how to use machines or weights correctly so you’re able to exercise safely. They can teach you new fitness programs. A personal trainer can also help you take your fitness to a new level by motivating you or by helping you create a new program. There are a number of opportunities to use the skills and knowledge that a personal trainer offers. When most people think about a personal trainer they imagine the one-on-one situation. You meet with and work with a trainer, just the two of you. This can be an invaluable experience in terms of motivation and education. 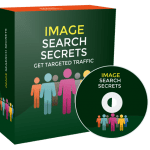 You can get all of your questions answered. You can make sure you’re getting the most from your movement by having a trainer critique your form. 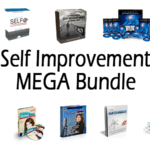 And you can get insight on how to improve your performance. One-on-one training can be a one-time meeting or you can set up a recurring appointment. Many people prefer the small group setting. 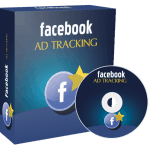 You work with a trainer in the company of three to a dozen other individuals. You may perform the same workout together; however, you’ll get feedback from the trainer on your form. You can ask questions and get the extra motivation that a personal trainer can offer. And if you’re slightly social, it can be comforting and fun to workout with others who have the same goals. 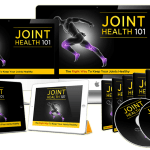 We will only be selling 50 copies on this Fitness PLR content pack, so don’t waste any time and grab your PLR license while it’s still available for sale.